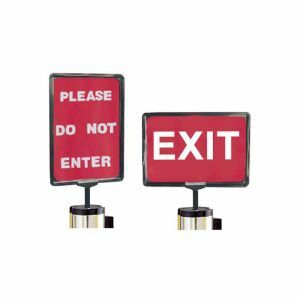 High-quality stainless steel retractable barrier with a U shaped cut out base which allows the barriers to be slotted together and stored in a smaller space. Ideal where barriers are going to be used on a temporary basis. 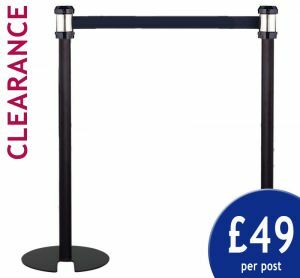 The stainless steel poles are 960mm high and have our unique all way belt attachment allowing you to create practically any shape crowd control area. 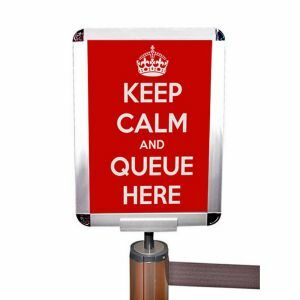 This system comes with the option of silver or black stainless steel post stanchion with 2m black retractable belt ideal for all queue solutions.